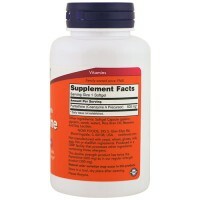 Vegetarian formula, Dietary supplement, Helps to build and maintain healthy cells, is used to create DNA, plays a role in protein and fat metabolism. 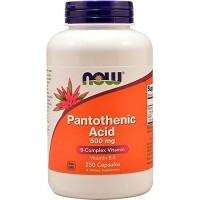 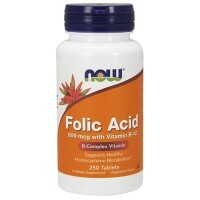 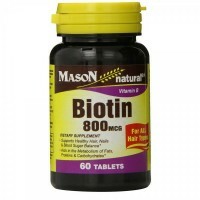 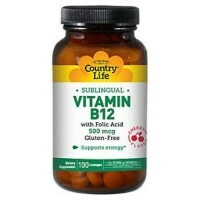 is an essential vitamin that helps to build and maintain healthy cells, is used to create DNA, plays a role in protein and fat metabolism, and helps to support healthy energy levels. 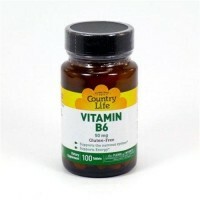 Some people, including those with intestinal issues and older individuals, may have difficulty absorbing this important vitamin from food. 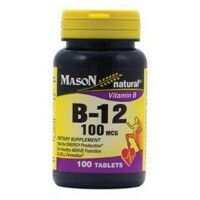 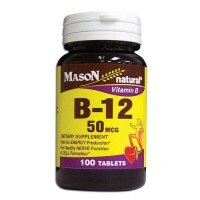 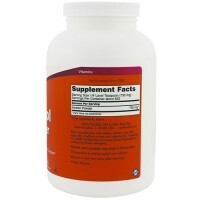 Additionally, vegetarians may not get enough vitamin B-12 through their diet. 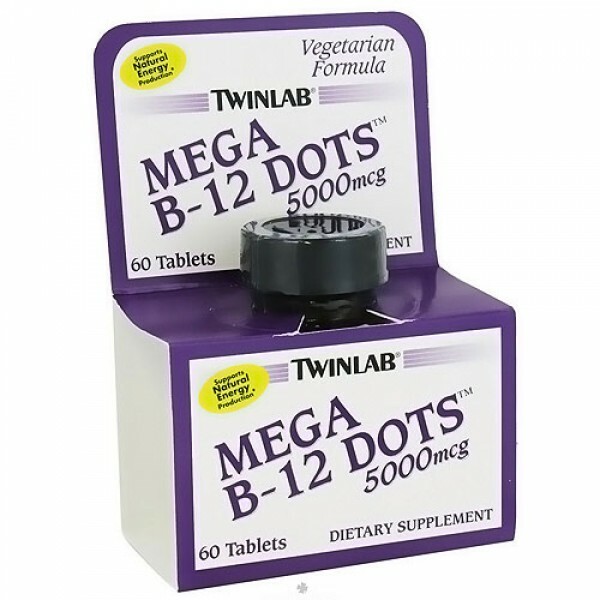 Twinlab delicious cherry-flavored Mega B-12 Dots dissolve quickly in the mouth before swallowing to deliver 5000 mcg of vitamin B-12 that is easily assimilated for increased bioavailability. 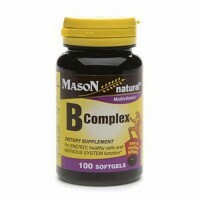 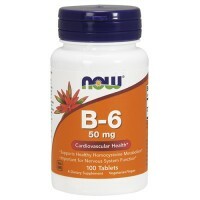 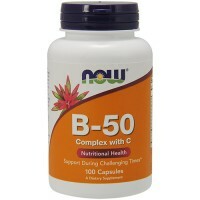 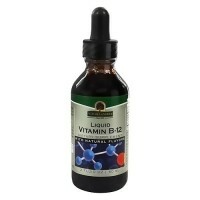 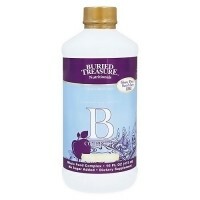 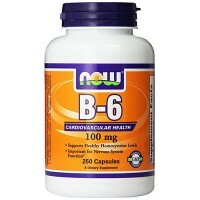 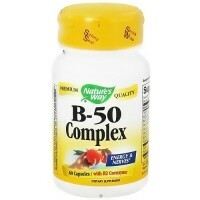 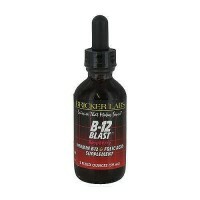 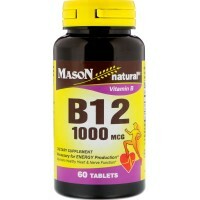 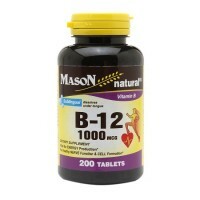 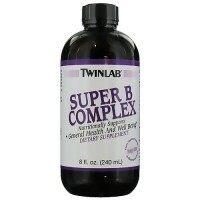 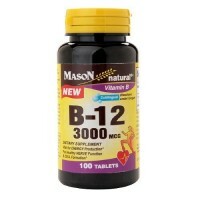 The convenient, portable-sized bottle is great on the go, so you can get your B-12 when you need it most. 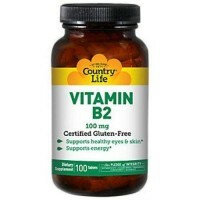 Our vegetarian formula is free of added gelatin and contains no added preservatives, fructose, honey, artificial flavors or colors. 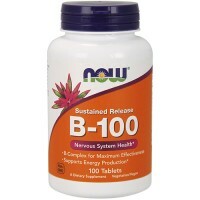 One dot daily. 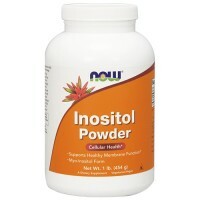 For best results, allow tablet to dissolve in mouth before swallowing.